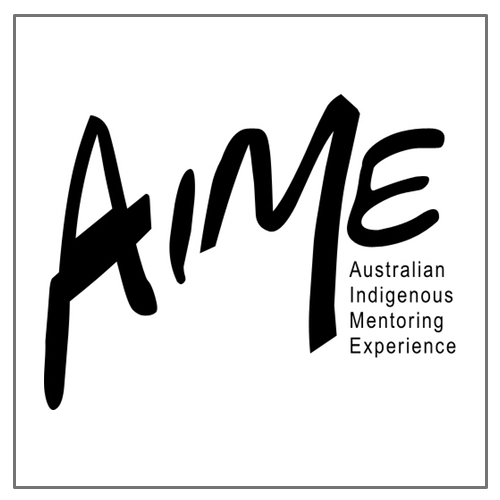 Australian Indigenous Mentoring Experience (AIME) is a structured educational program provided for Indigenous kids to access throughout their high schooling experience. Students completing the program are proven to finish school and transition through to university and employment at the same rate as every Australian child – effectively closing the gap in educational outcomes. Meridian’s Giving Circle awarded AIME $10,000 for 2015, allowing AIME to continue and expand its operations in Western Australia. The targeted amount of students in the AIME WA 2015 program is just over 1,000 spread across the university sites outlined on the map below. The program has started at some sites with a strong cohort of students attending from more than 50 schools in the broader Perth, Bunbury and Rockingham areas. In 2014, AIME WA program included 695 Indigenous high school students from 53 schools. Find out more about AIME here.